Show your significant other just how much you love them by surprising him or her with one of life's most precious, romantic gifts—bacon! Best thing is, this passionate treat works for any day of the year (Valentine's Day, a first date, anniversary, etc. ), since love and bacon go hand in hand. And really... who doesn't love bacon? Especially when it comes in many varieties: turkey for health fiends (and those with dietary/religious concerns), faux bacon for the vegans and vegetarians of the world, and real pork bacon for the rest of us lucky ones. You're probably wondering, "Of course bacon is both delicious and a great gift, but I'm a bit of a Casanova. I need my romantic partner to know that they're the bee's knees. How do I turn bacon into bae-con?" Well, fear not: we've got you covered with the most delicious bouquet you've ever given, courtesy of Business Insider's Dina Spector. Note: this works best with side bacon (aka streaky bacon), which is most common in the States, because of its shape. Rashers (back bacon or Canadian bacon) or middle bacon may also work if cut similarly. 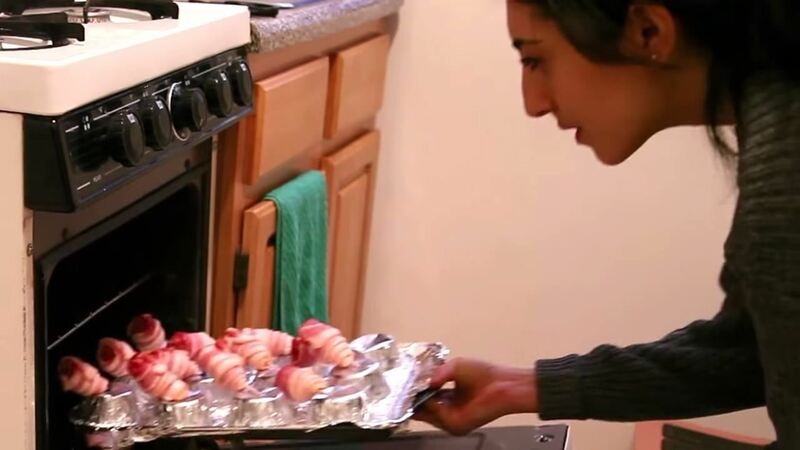 The first step to receiving bacon kisses from your loved one is to preheat your oven to 375°F and cover your baking pan in tinfoil. Flip the muffin tin upside-down and poke holes near the center of each section. 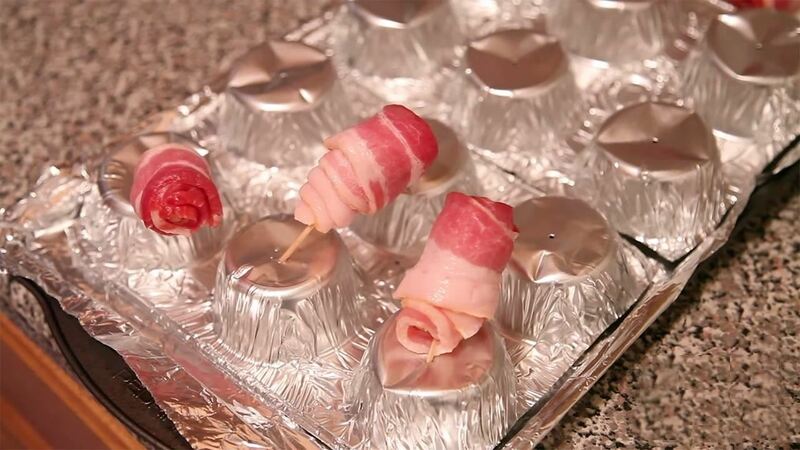 Roll your bacon onto the toothpicks, then place them on the muffin tin. Once they're arranged, place the muffin tin on the baking pan. 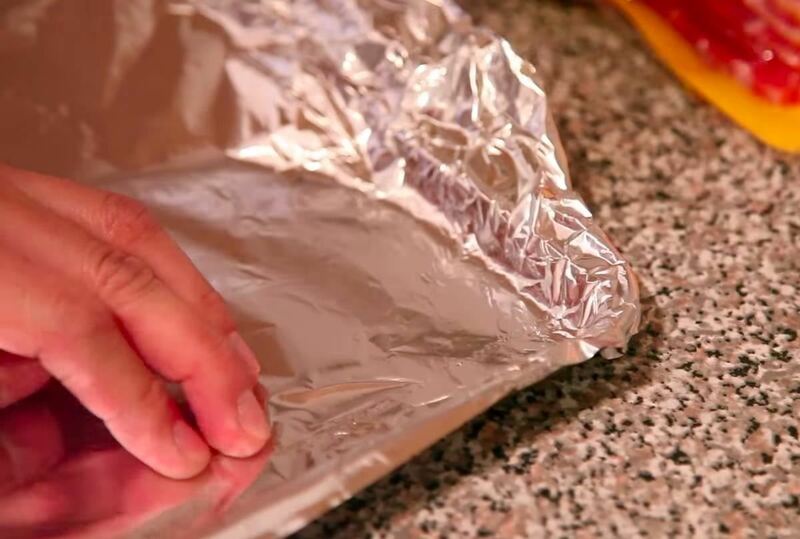 Place the pan in the oven for 45 minutes. 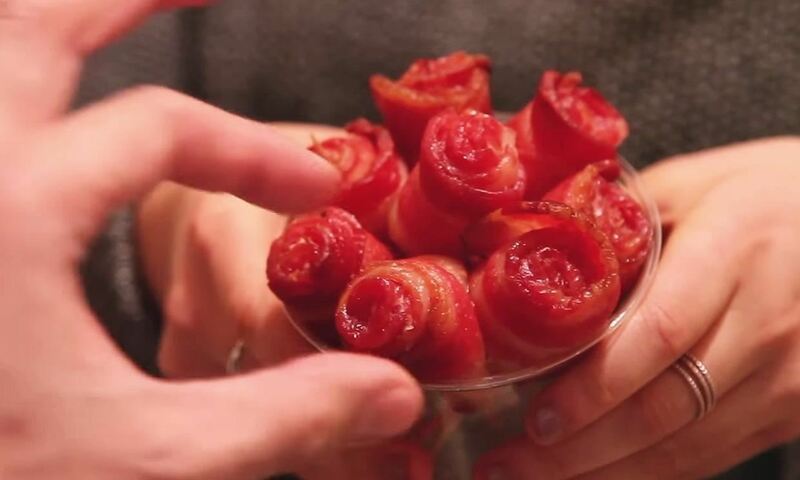 When they're ready, pull them out of the oven, remove 'em from the muffin tin, and place your bacon roses in a cup and arrange them like a bouquet. If you want to go the extra mile, you can buy fake flowers, take the petals off and replace them with the actual bacon. Just make sure to twist your edible love-meat onto the bouquet to keep them from falling. Use these greasy fat flowers for a unique first date gift, a decoration for a fancy home cooked meal, or to propose to your significant other. They're sure to say yes, but in the rare event that they don't, you've got yourself a pretty stellar consolation snack. Want More Bacon-Y Fun? You Got It! Learning how to make candied bacon will make your life much more delicious. 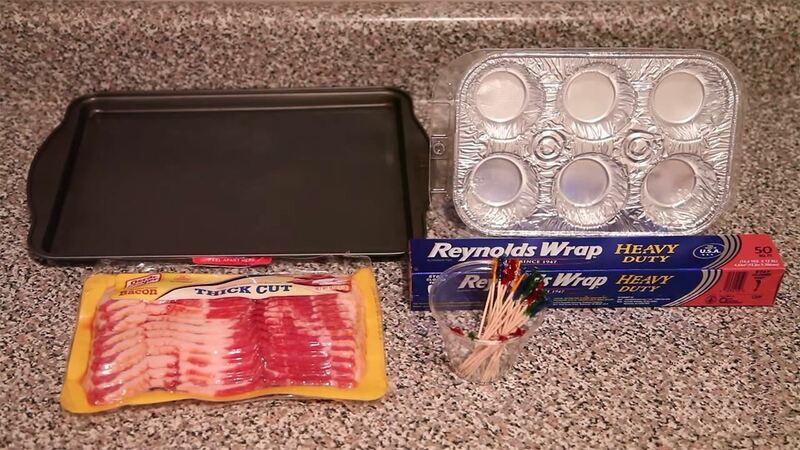 This trick could keep bacon from shrinking, but this one will definitely make it crispy and prevent splattering. And if you're not saving bacon fat, you should—it's incredibly useful.